Brighten up your day with the lively spirit and vivid colors of this elastic bracelet adorned with our signature wire heart. Handmade at our fair trade studio in Nairobi, Kenya. 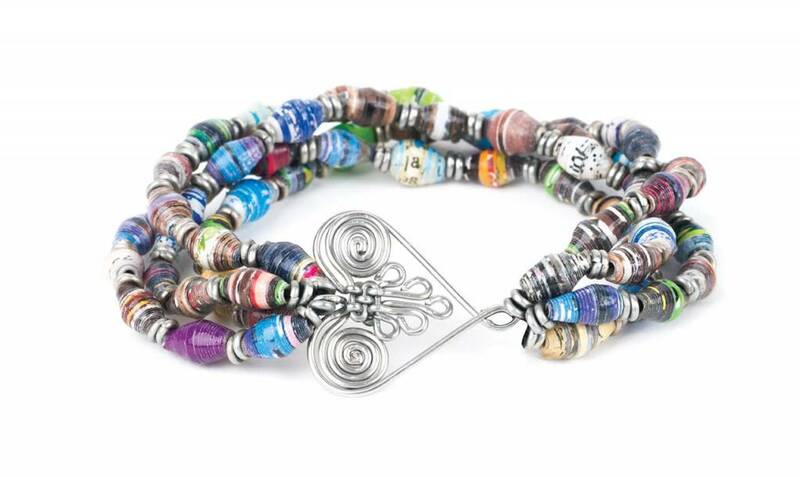 For each piece purchased from the Healing Hearts Collection, Acacia Creations donates $0.50 for child healthcare in Kenya.